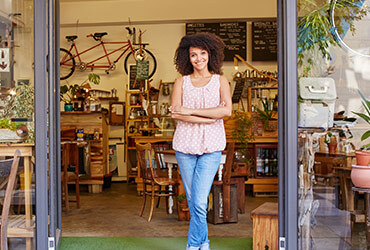 Finance your small business needs with Central Valley Community Bank. As an SBA Preferred Lender we have the experience to streamline and process your applications quicker, which saves you time and money! Important Notice: This is not a commitment to lend or extend credit. Restrictions may apply. Information and/or data is subject to change without notice. All loans are subject to credit approval. *Special offer available through January 31, 2019 on qualifying SBA 7A Loans or SBA Express Loans. Review the SBA Loans that we have to offer and finance your small business needs with us!